Have you held something in your hand and you can just feel intrigued by the stories it carry? That was the case when I held my dad’s Nikon EM up and looked through the viewfinder for the first time. I was 14, and “that was the camera I brought along when your mom and I went on dates,” he added when he passed me the black camera. I knew it then that film photography and film cameras are something that tells stories that excites me. They are going to tell my story. They will be my story. The Click Shop has always been the home of analog photography and all things Polaroid since the founding year of 2008. 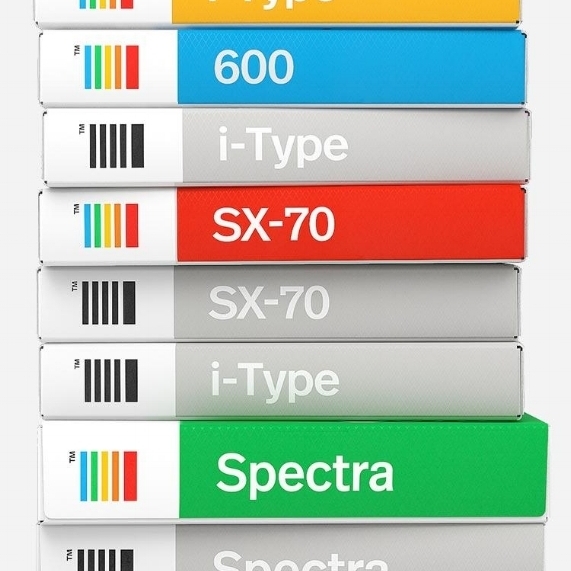 We were the enthusiasts that have a special something for film photography in the digital era. Now that we are under a new management, we are also the story seekers that have a love for all the stories behind each photo taken. Take your time to browse through our lil' shop, take your time to talk to us, take your time to share your stories; Share your passion, share your stories and share your love. There are no customers at The Click Shop, only friends. Launched on September 13th, 2017, the 80th anniversary of the founding of Polaroid, Polaroid Originals makes instant films for Polaroid cameras and refurbishes vintage cameras so they’re good as new. 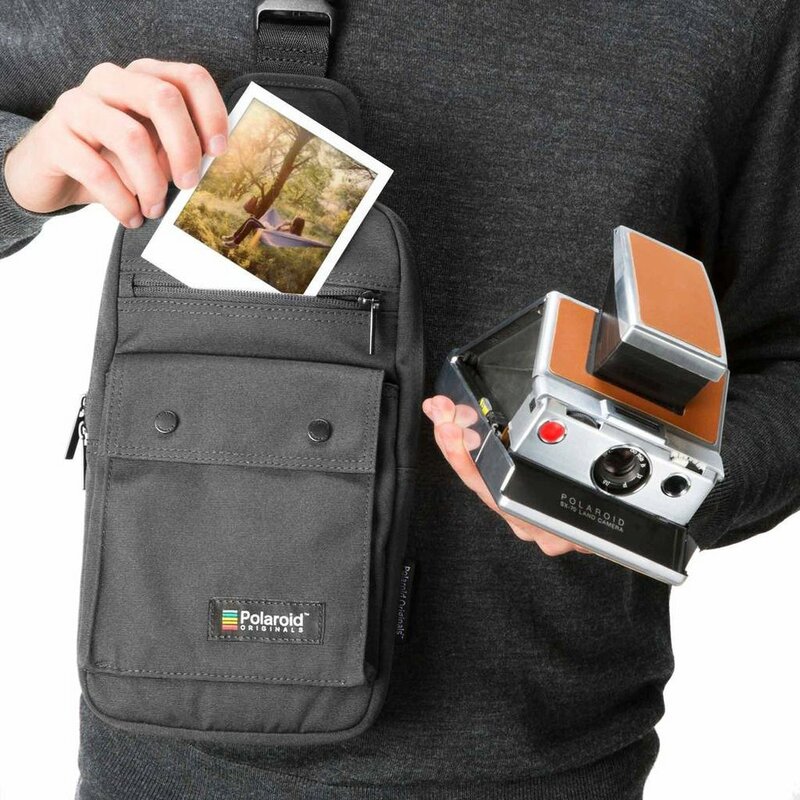 And now, they’ve created new Polaroid instant analog cameras inspired by the original OneStep camera from 1977. The Polaroid OneStep 2 and OneStep+ are analog instant cameras for the modern era. The OneStep+ uses Bluetooth® technology for more creative possibilities than ever before, and the OneStep 2 is so easy to use, it connects anyone to instant photography. 35mm film, or simply ‘film’ for most people growing up in the 90s. The black tips extending out from a metal canister, often tucked away in a plastic can. First adopted for still photography by Oskar Barnack back in 1913, it went on to dominate the market by the 1960s and remains one of the most popular film types until today. It is the gorgeous effect that people imitates as filters on Instagram; it is getting the grainy effect that gives photos a timeless look effortlessly. It is the smells of a roll of fresh films. It is, also, the must-have accessories for any hipster of the modern age that completes the look*. For some, the 35mm film is finally getting a well-deserved comeback. For some, it never left. *Disclaimer: this is solely based on the observation of the guy who made this webpage and does not represent The Click Shop.